The approach and behaviour of travellers is rapidly changing. Now, we are looking for unique and local experiences. 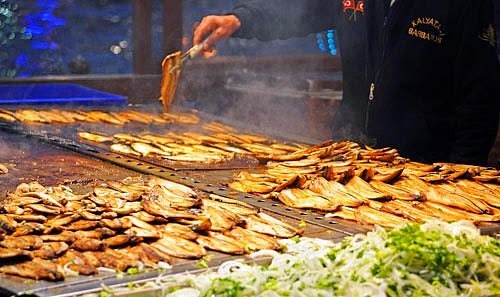 When we travel abroad, we want to be a part of the local daily life and start searching for things to do... 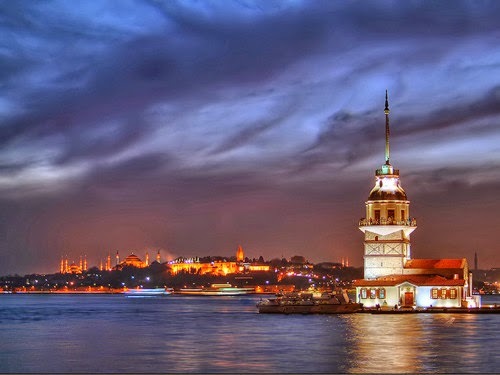 In this post, we will inspire you with your Istanbul itinerary. You can watch the best sunset at Üsküdar area. Located right by the shores of Bosphorus, Üsküdar has the most beautiful sunset view in the city. Breakfast is very important in Turkish culture. Number of different Turkish cheese, cucumber, tomatoes, olives, chorizo (sucuk), salami, simit bread, honey and of course clotted cream. There are plenty of places specialist in breakfast. Due to its unique location by the water Rumeli Hisari is among the most prefered places by the locals. Café Nar or Kale Café are highly recommended. İstiklal Avenue is the longest pedestrian street of Istanbul. Starting from Taksim Square to the famous Galata Tower, this vibrant avenue is full of surprises. 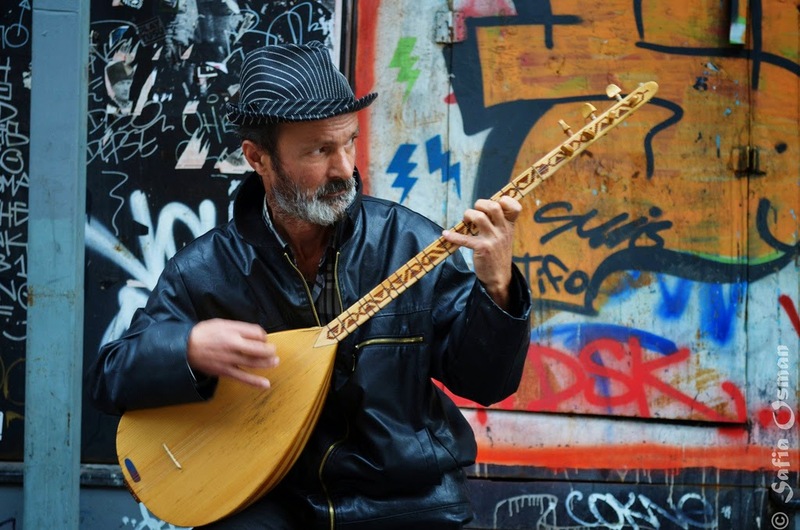 Starting from 4pm till midnight Istiklal Avenue becomes concert hall for street musicians. From swing to Turkish folk, Russian to Indian different genres of music are available here. You can reward yourself with a nice afternoon cocktail at 360 Istiklal or Georges Hotel Galata. No need to describe how beatufiul and glamorous Bosphorus is. 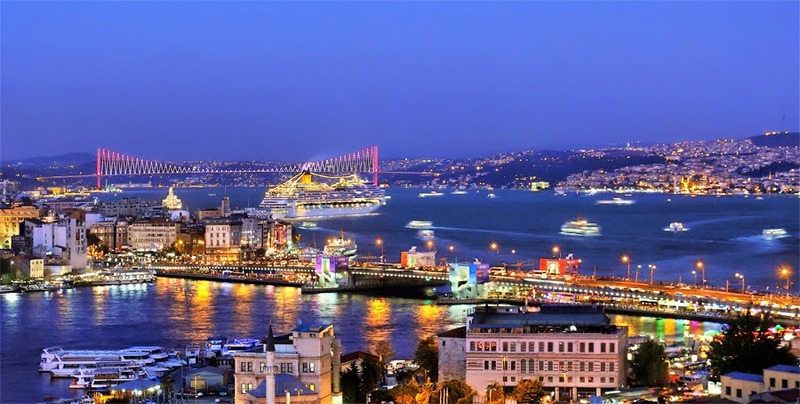 A private yacht cruise along the Bosphorus strait is amogn the essentials. Prepare your camera and get ready to discover the unparalleled atmosphere of Bosphorus Strait. Most of the tours last approximately two hours.